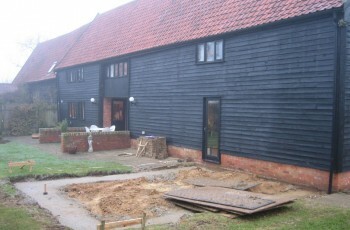 We bought a large old public house in a conservation area in Eastern Suffolk to convert into our home. The pub had many structural and planning complications. ABDS provided an excellent, professional and friendly service from the concept, design and planning of our project through to the work finishing on site. Very knowledgeable regarding all the processes involved and we are delighted with the results. I was very pleased with my design by ABDS for single storey kitchen extension and alterations to my home. 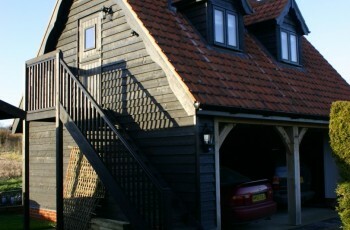 The plans and service were very professional and now I have had the design built I am more then pleased with the result. The design works well for our needs and is very practical but with an outstanding impact to my home created by the high sloping ceiling and rooflights that they designed. They have done a great job. 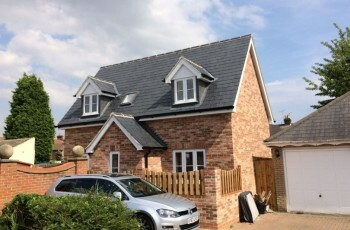 We found David and Samantha a very friendly professional team who listened to our needs and designed us an extremely practical, attractive vaulted roof kitchen extension meeting our time scale and within budget. They did a great job. ABDS were recommended to us. The service we received from David a Sam was rapid, complete and without hassle. There were no hidden or unexpected charges and we certainly had great value for money. Not only did they listen to our requirements but they offered a variety of ideas that have enhanced our project. Planning permission and building regulations were approved in no time at all and in under a year we have completed our scheme; a grandpa annexe, double garage and garden room. Thank you so much for your help. Wendy, Martin and Grandpa. I would like to thank ABDS and David Hart in particular for their professionalism in transforming a dead loft space into an exciting 3 bedroom and bathroom additional living space in our home. Not an easy task being an old building, David’s advice, expert drawings and structural plans smoothed the process. He also addressed all planning issues successfully and without fuss. Finally, he recommended a superb local building firm who executed the job beautifully. Highly recommended.